Jose Luis Cutrale is a Brazil based businessman, driving one of the biggest orange juice processing companies in the country. He is a board member at Cutrale North America Inc., Cutrale Citrus Juice Inc., and Citrus Products Inc. He is also the member of Brazilian Association of Citrus Exporters, managing Sucocitrico Cutrale, an enterprise responsible for selling 30% of orange juice glasses sold out of Brazil. Cutrale received several honorary degrees and titles from the Brazilian American Chamber of Commerce Inc., Brazilian Government bodies, and several other government entities. 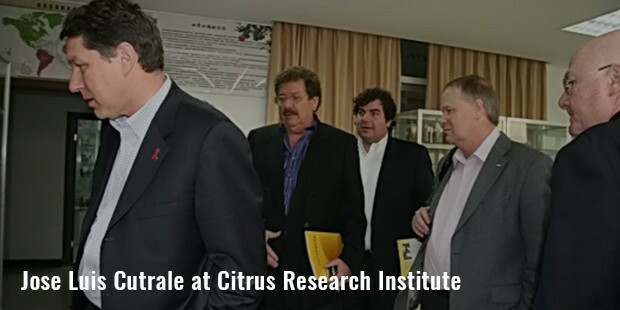 He has also participated in a number of Brazilian diplomatic missions, seminars and conferences related to the citrus segment of the country. 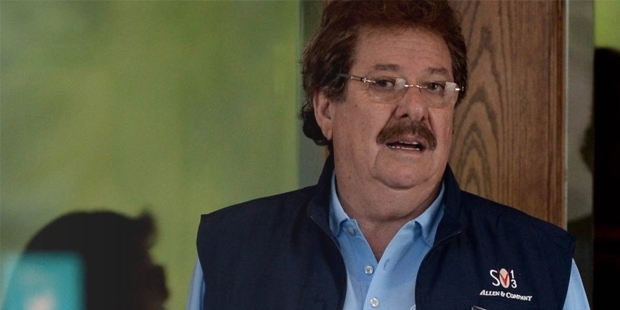 With all his efforts and hard work, he has acquired a net worth of around $2.5 billion, which has made him one of the very few billionaires in Brazil. Jose Cutrale Jr. inaugurated Sucocitrico Cutrale in the year 1968, and now Jose Luis Cutrale serves as its president. The company controls 30% of the world market of orange juice, and is operational in cultivation as well as distribution of lemons, apples and peaches too. Owning majority of the Sucocitrico Cutrale Ltda. Jose Luis Cutrale is one of the biggest orange juice suppliers across the globe. Jose owns juice brands not only in Brazil, but also in Florida. He is a major supplier of orange juice concentrate to leading American brands like Simply Orange and Minute Maid, both of which belong to the world leader Coca Cola. He is also a board member at Coca Cola Femsa SAB, a Mexican franchise of Coca Cola, biggest franchise of Coke around the world. 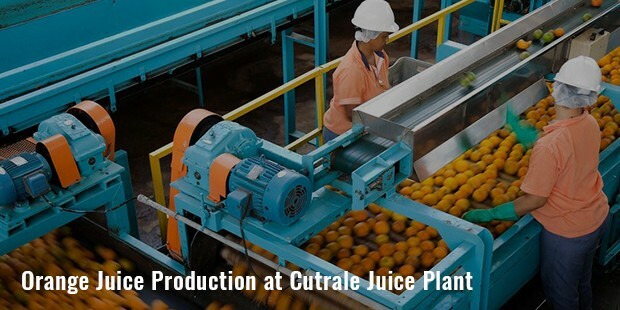 Cutrale controls 30% of the annual $ 5 billion orange juice market worldwide. Cutrale’s family has been involved in the business of oranges for more than 100 years now. 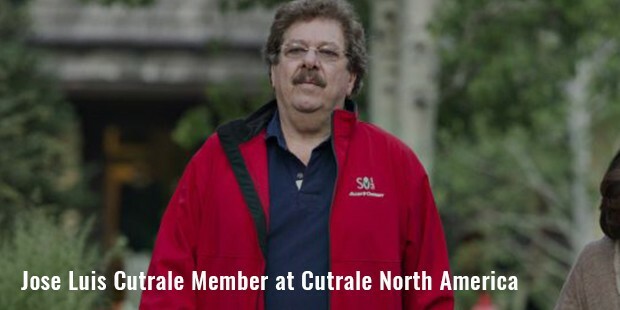 Today, Cutrale also invests actively in other industries and areas, such as soy plantations, commodities trading etc. Despite tremendous success and wealth, he shies away from media, and has rarely made any public appearances. He is married, and his two sons are also involved in their father’s business. Jose speaks French, Italian and English languages, and one of his close friends is Jeb Bush, the former governor of Florida. He received a letter from Jeb Bush when he purchased an Auburndale based orange juice factory in 1997 from Coca Cola. Cutrale has framed this letter, and treats it like a matter of pride in his office. Jose Luis Cutrale had created an empire with Sucocitrico Cutrale Ltda applying sheer dedication. The company is perhaps the biggest company in the orange juice industry of the world. He own 7 factories, 6 out of which are in Brazil, and 1 in the US. He also owns 8 port terminals in Brazil, which together have made him one of the only few billionaires in Brazil.